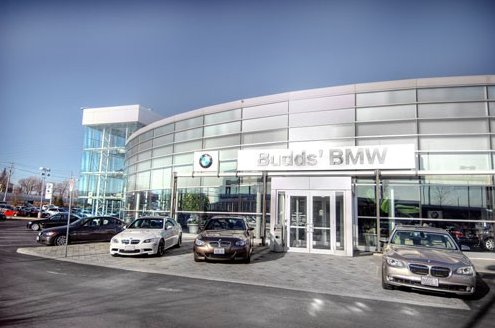 Finding cars online in Waterdown is easily done when you visit our Budds’ BMW Oakville website! Our website is very easy to navigate and it also has our entire inventory of new and pre-owned cars across our Budds’ dealerships. A good online car dealer will be able to provide their customers with quality information about the vehicles they have and be able to offer customers a plethora of other useful information about their dealership, special services, and much more! 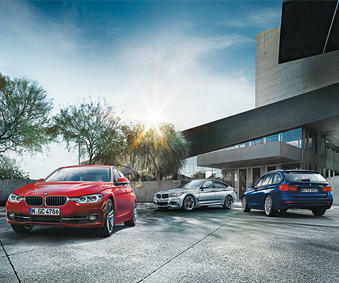 Budds’ BMW Oakville can supply all of this and more! Which is why we consider our website to be a very beneficial tool for our customers. 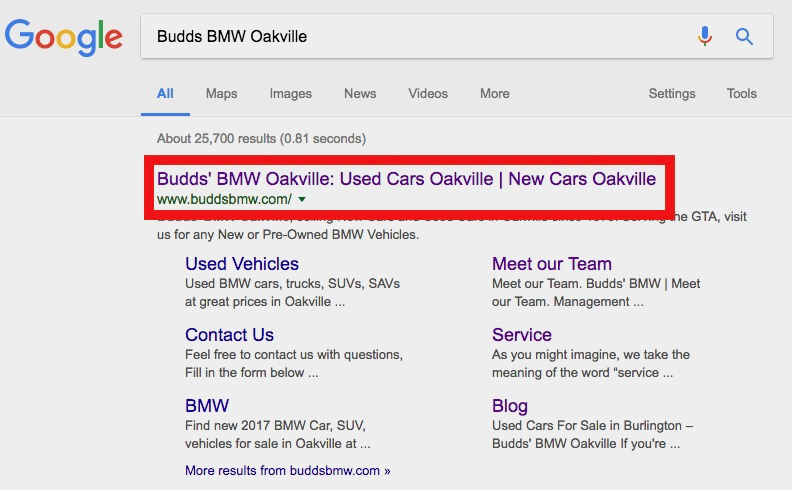 Continue reading this page to find out how you can find cars online in Waterdown from Budds’ BMW Oakville. 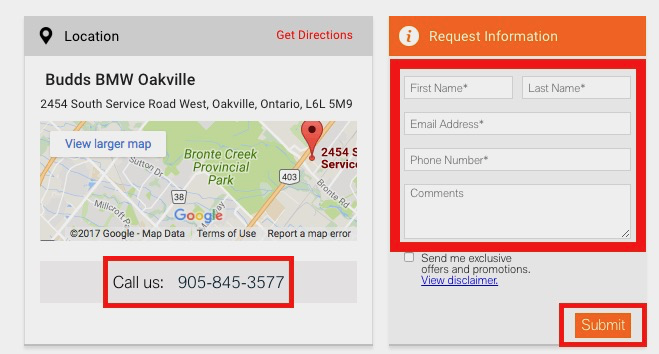 Both of these methods will take you directly to the homepage of our website where you can find cars online in Waterdown. Doing this will take you to the list of inventory for new vehicles or pre-owned vehicles. These options are meant to make it easier for customers to target the kind of vehicle they are looking for. Only the vehicles that match the criteria you’ve entered here will appear in the list of search results. Once you have found a vehicle that interests you, feel free to contact us! Fill out this form with all of your information and click ‘Submit.’ A Budds’ BMW Oakville representative will be in contact with you shortly. 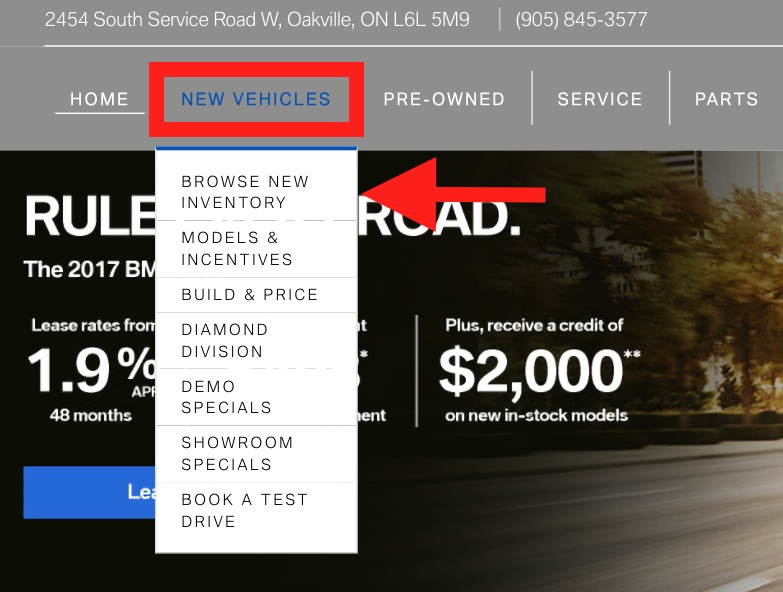 We have made it very easy for our valued customers to find cars online in Waterdown from Budds’ BMW Oakville with our easy to navigate website. For more information about our vehicles, parts department, service team, and other services we offer, please continue to browse through our website. Also, check out our blog page for more interesting content. We can be reached at (905)845-3577 or by filling out our contact form.